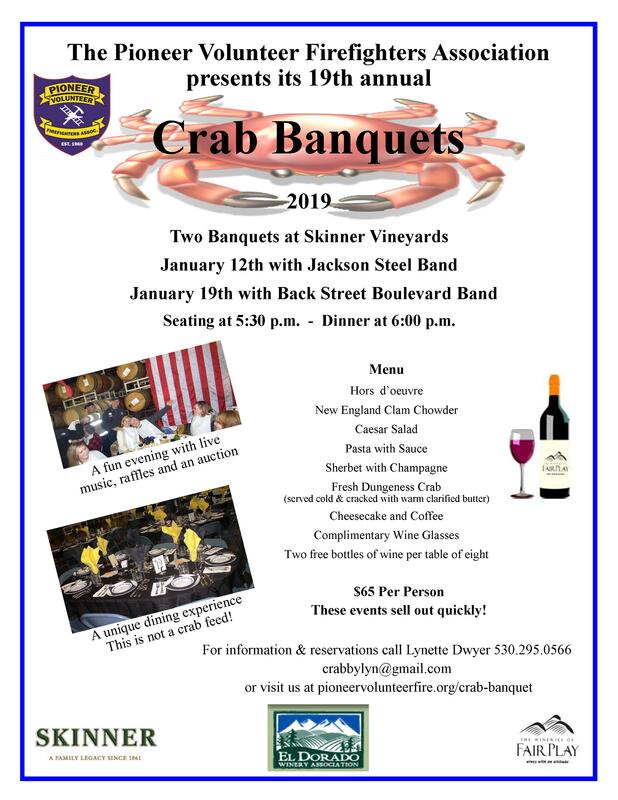 2019 Crab Banquet Tickets are Available Online! as seats are assigned in the order received. All Crab Banquet Tickets Sold Out!